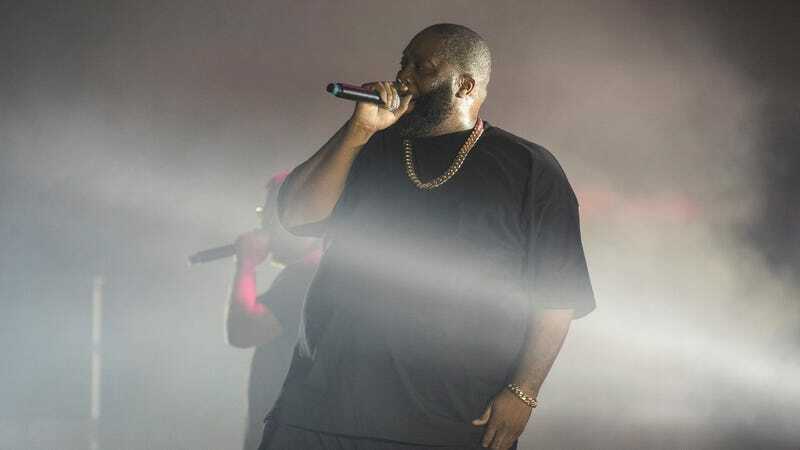 Run The Jewels rapper Killer Mike, who’s spoken before about his membership in the NRA and his general pro-firearm views, gave an assertively pro-gun interview to the organization’s media wing, NRA TV, this week. Presumably designed as counter-programming to the March For Our Lives events happening around the world today, the interview sees Killer Mike—who was a vocal supporter of Bernie Sanders in the 2016 election—express his discontent with the way white progressives can treat allyship as a one-way street, while pushing the narrative that guns are the only way to keep Americans, and specifically black Americans, safe. Speaking to NRA TV’s Colion Noir, Killer Mike says, “You can’t continue to be the lackey. You’re a lackey of the progressive movement, because you’ve never disagreed with the people who tell you what to do.” He also expresses his view that, in a world that has only recently come out of the shadow of apartheid and where “the cops don’t come on time,” guns are necessary to keep black families safe.